Actor Jim Carrey released his latest political portrait triggering a backlash on social media. The question is whether feminists in Hollywood and politics will also call out Carrey for his sexist painting or remain silent because Sanders works for the Trump Administration. 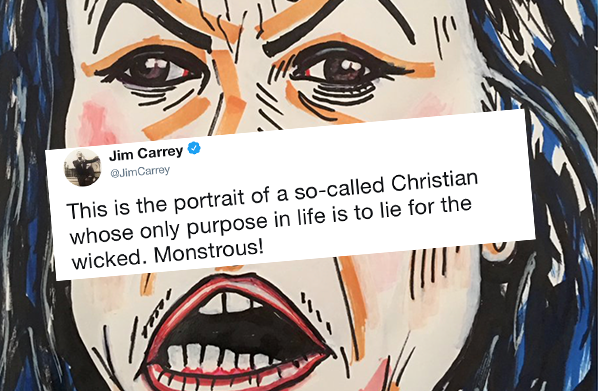 Carrey painted a very unflattering likeness of White House Press Secretary Sarah Huckabee Sanders and mocked her faith. As Twitter users identified, the woman was meant to be Sanders although Carrey and his representatives have not affirmed if it is her. Twitter users also called out Carrey saying the painting was "a disgraceful thing to do" and pointing to the faux feminism in Hollywood for not pushing back on Carrey. Sadly, this is not the first time that Sanders has been the target of nasty personal attacks on her looks and character. Earlier this year, Cher slammed Sanders for dressing like a "Sister Wife," referring to women who dress modestly and practice polygamy. Last year, Los Angeles Times cartoonist and writer David Horsey attacked Sanders calling her a liar saying she looked like a "chunky soccer mom." A Daily Beast also reporter called Sanders a "butch queen." Conservative journalists would never get away with names and jokes against progressive women, and rightly so. It's never appropriate or funny. 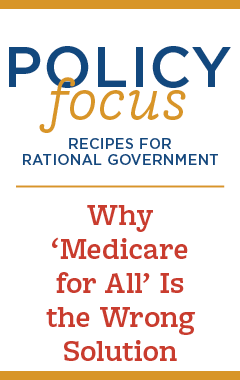 Challenging a woman on her policy positions is acceptable and welcome, but these are not substantive critiques. They are entirely personal. Groups like the Women's March and progressive lawmakers would be quick to call out the sexist remarks if they had been from a conservative source against a progressive woman in politics. So, we should expect them to speak out against these attacks on Sanders. They are unlikely to do so though because politics and resisting the Trump agenda trumps women's empowerment and equality. What good is feminism then if it means just defending and fighting for those women with whom you agree?